Family-Friendly Fun: What to Do With Your Grandkids as Summer Ends! One of the best parts about a Cornerstone home is that the maintenance-free lifestyle gives you as much time as you want to spend with your grandkids! Without having to worry about maintenance, repairs, and safety, you can head out for the day or Lock and Leave your home as you please and take your grandkids somewhere special. Take your grandkids to this out-of-this-world indoor and outdoor amusement park and watch their eyes beam! 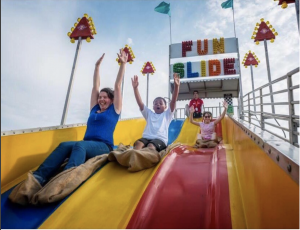 With a wide selection of activities from mini golf, to a massive slide, to rock climbing, to go-karts, kids of all ages can find something that they love at this family fun center. There’s nothing like time spent outdoors with your loved ones. 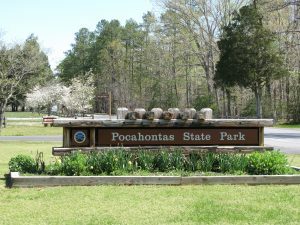 Get your grandkids to fall in love with nature at Pocahontas State Park, complete with three scenic lakes, where you have the option to boat, have a picnic, go camping, fish, hike, and participate in nature programs. The Aquatic Center has a toddler pool, three-foot leisure pool, and other water-based activities! 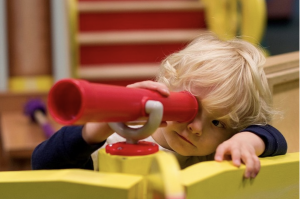 Particularly great for the younger kiddos, this incredible museum offers children the unique chance to play and learn in an interactive, hands-on, and super fun environment. Kids are encouraged to explore and have a great time while learning and using their creativity. 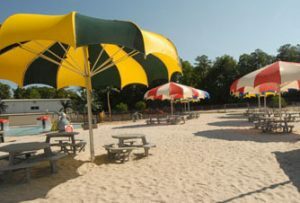 Another great place to cool off, this park features an expansive, private beach, large pool, splash zone, kids’ floats, waterfalls, and even sports facilities. The kids can splash around with lifeguards on duty at all times. Get your sunglasses ready and have some fun in the sun! If your grandkids love a friendly thrill, this sports park is the place for them! 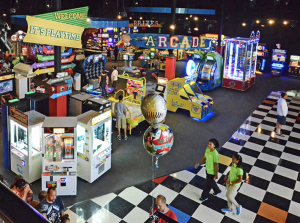 With go-karts, mini golf, laser tag, batting cages, driving range, arcade, bowling, and so much more, your sports-loving grandkids will truly have a blast and make lasting summer memories. Of course, no summer would be complete without a little homemade cooking! 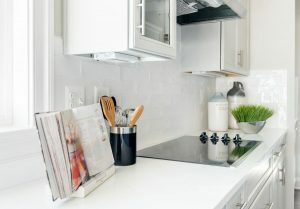 Teach your grandkids how to make your favorite recipes and enjoy the deliciousness together on your front porch or in your Cornerstone kitchen. They’ll never forget spending time with you and tasting the food you love the most. Make a splash on those hot days! With clear blue pools in all of our Cornerstone Homes communities, a refreshing dip is never more than a moment away. 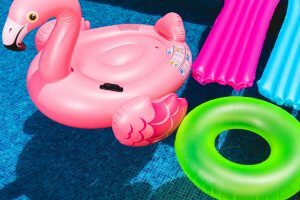 Dab on some sunscreen and break out the fun pool floats! Your grandkids will love splashing around with you in the pool. Marco?…Polo! In a Cornerstone home and community, life is lived on your terms. You deserve the most out of your retirement, and now your calendar is finally free to spend special time with your grandkids!